Internet TV hardware and software provider Boxee has revealed it will be discontinuing its Cloud DVR service on July 10. This move comes hours after it was acquired by Samsung. Samsung provided a statement earlier confirming its purchase of Israel-based Boxee, saying that it acquired “some employees and assets” of the startup. No confirmed price was provided, but it is reported to be around the $30 million mark. Boxee launched the beta version of its Cloud DVR service in April, renaming its Boxee TV set-top box. The move was intended to emphasize its DVR features as a differentiator from other hardware from the likes of Roku and Apple. Starting July 10, Boxee says that its service will no longer be functional. That means any existing recordings will no longer be accessible. 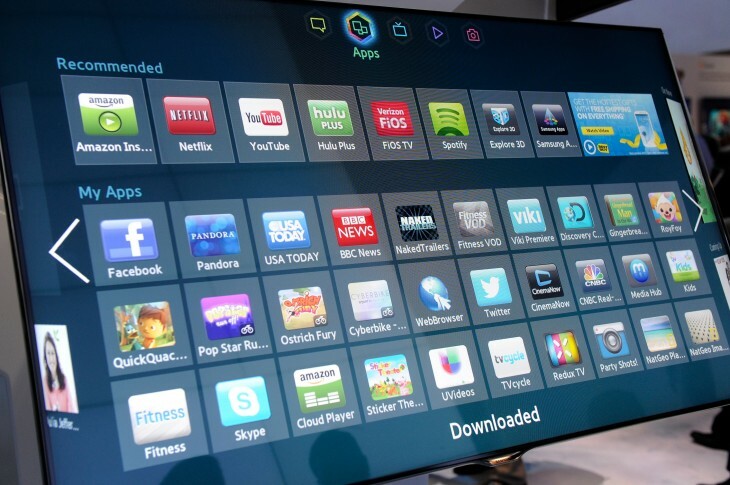 Nothing specific about what the Boxee team will be doing at Samsung, but it’s probably quite safe to say that it will be about streaming TV and may be related to Samsung’s Smart Hub center that it unveiled at this year’s Consumer Electronics Show.